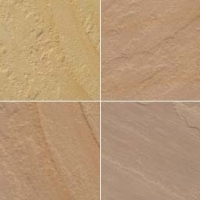 Browse sandstones-sands suppliers by country and region. 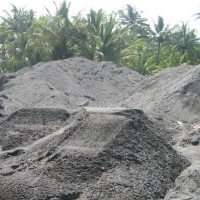 We are pleased to announce we have been given the export permit for Philippines Washed River sand. 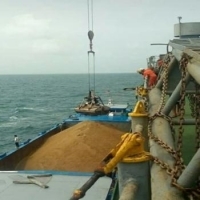 If you are needing bulk shipment of River sand please send your specifications and qty required and we would be pleased to quote. 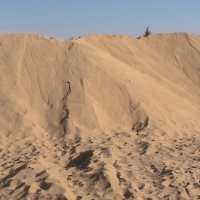 River Sand for Construction River Sand is a naturally occurring granular material composed of finely divided in natural quarries and mineral particles, If you want get river sand price please contact us. The composition of sand is highly variable, depending on the local quarries sources and conditions. 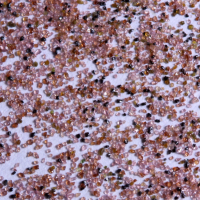 (Silicon dioxide or SiO2) What Is Shape and Color of River Sand Construction Sand? 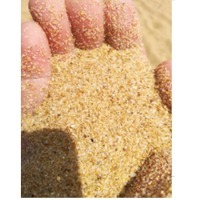 River sand, Cairominerals Export River sand, we sell River sand, We Export River sand, River Sand Specification Construction sand is rounded, bright yellow and sometimes off white. 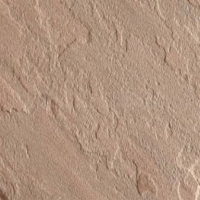 How can we find River Sand Construction Sand? River Sand Construction Sand is available either in River or in old Ancient Quarries since thousands of years. 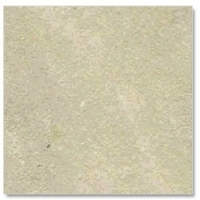 Does River Sand Construction Sand in Loose Grains or in crushed Sand Stones? 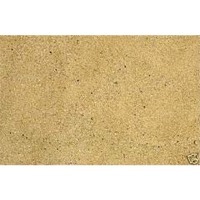 River Sand Construction Sand is available in loose grains. 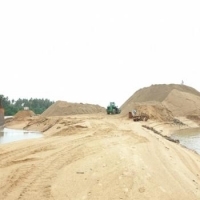 Processing of River Sand Construction Sand is normally by Excavators and Wheel Loaders or by Explosion? Processing is easily by normal machines without using and Explosion materials or any Crushing machines. River Sand, Export River Sand, Sell River Sand, River Sand For Building, River Sand For Plastring How much is Reserve of River Sand Construction Sand can we imagine to be found in Egypt? High and Huge Reserve is available in Egypt can match long term contracts. We sell river sand in large quantity , we have capacity to supply river sand to all over the world contact us for price and sample . 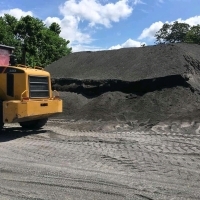 We can provide River sand on a regular monthly basis and we can provide our past performance and necessary permit documents . We are end sellers . kindly do let us know your interest . Short on time? 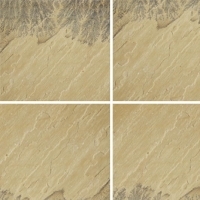 Let sandstones-sands sellers contact you. 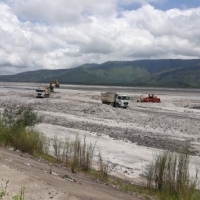 Product: River sand Origin: Philippines Price: FOB USD 9.00/MT Supply Capacity : 500,000 Tonne Per Month Payment: 30% deposit after site visit and upon signing of sale agreement/issuance of Purchase order. Balance LC at sight Interested please provide ICPO + BCL. Only serious buyers to contact. 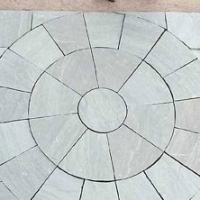 We are offering all kind of indian paving sandstones. 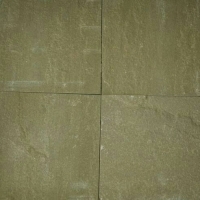 We are offering all kind of Indian sandstone. 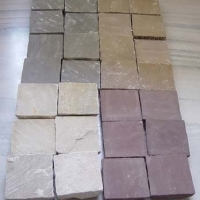 We are from Gujarat and we can supply any quantity OF Stone Black chip's 10/20 mm size on bulk from Kandla port to Chittagong port ....if you req 25 to 40 ton in one lot we can provide you.